11 overnights in 4 / 5 star accommodation as per itinerary (subject to availability) at the time of booking or similar. Includes 11 Breakfasts, 6 3xcourse dinners meals as per itinerary (B= breakfast, D= Dinners). 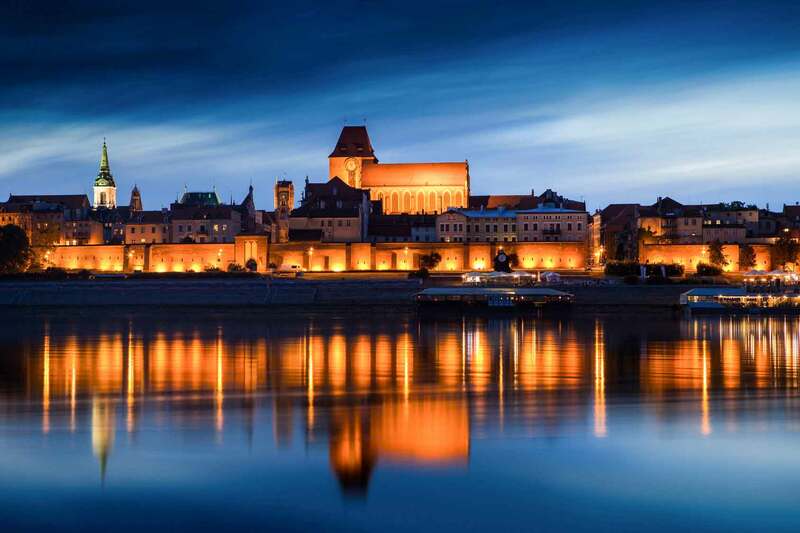 City tours of Warsaw, Gdansk, Krakow, Zakopane and Wroclaw with licensed guides. Sightseeing of Gniezno, Malbork Castle, the Jasna Gora Monastery, Wawel Castle, Our Lady’s Church, Auschwitz-Birkenau Museum, Wieliczka Salt Mines, Swidnica Peace Church, the Museum of the Warsaw Uprising. Cruise on the Ostroda-Elblag Canal. Cable car to Mt. Gubalowka. City taxes in Krakow and Zakopane. Opening of the world’s largest wooden Gothic altar. COST: From EUR 1820 onwards Per Person in double room or twin sharing basic in 4*/5* Hotel.